This state­ment is being issued on the 09th of Feb­ru­ary 2018 and super­sedes all pre­vi­ous state­ments on the sub­ject. The prin­ci­ple for Mus­lims is to dis­tin­guish the fes­ti­vals and clas­si­fy them accord­ing to occa­sions which are reli­gious in nature and those which are cel­e­brat­ed due to eth­nic­i­ty, trib­al­ism, nation­al­ism. We need to look at the key iden­ti­fiers and ensure that the iden­ti­fiers are not reli­gious and draw a dis­tinc­tion, even though that reli­gious basis may no longer exist (today) the act will still be classed as an act of reli­gion. Mus­lims can­not par­take in fes­tiv­i­ties which are classed as reli­gious acts. Mus­lims can take part in fes­tiv­i­ties which are eth­nic, trib­al, nation­al etc. Allāh Ta’āla is our Cre­ator and he has intrin­si­cal­ly placed the need for com­pan­ion­ship and the need to be loved and val­ued with­in us. It is one of the Signs of Allāh Ta’āla and his Mer­cy. [30:21] And of His signs is that He cre­at­ed for you from your­selves mates that you may find tran­quil­li­ty in them; and He placed between you affec­tion and mer­cy. Indeed in that are signs for a peo­ple who give thought. How­ev­er this love and affec­tion needs to be artic­u­lat­ed, dis­played and man­i­fest­ed in accord­ing to the teach­ings of Islām. The cor­rect method will lead the cou­ple to hap­pi­ness in this world and ever­last­ing com­pan­ion­ship in the here­after. In Islām, the rela­tion­ship does not nec­es­sar­i­ly end at death but has the poten­tial to be tru­ly “for­ev­er”. 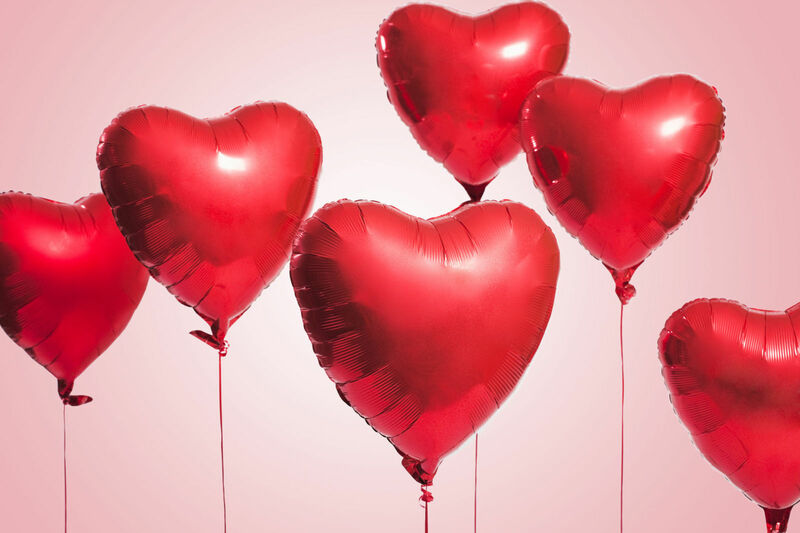 Valentine’s Day is the most lucra­tive moment of the year after Christ­mas for choco­latiers, jew­ellers, restau­ra­teurs and greet­ing card man­u­fac­tur­ers. 5 Valentine’s Day is a com­mer­cial activ­i­ty pushed and pro­mot­ed to grab your mon­ey. Rela­tion­ships need to be looked after, sus­tained and gen­uine effort needs to be put in for it to blos­som. We don’t believe that out­ward (com­mer­cial) dis­play for one day con­tributes any­thing sub­stan­tial. Instead, we rec­om­mend for Mus­lims to treat every day as spe­cial to ensure that your spouse feels spe­cial and val­ued. We request all Mus­lims to watch the pre­sen­ta­tion below to gain an insight into love and rela­tion­ships in Islām.